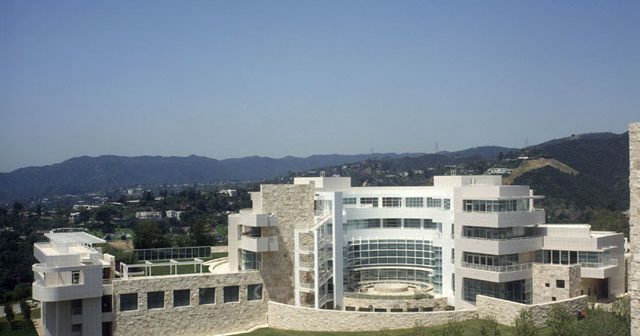 The Getty Conservation Institute (GCI)’s Science Department is seeking an Assistant Scientist to join our Built Heritage Research Initiative. This is a three-year, limited-term position. 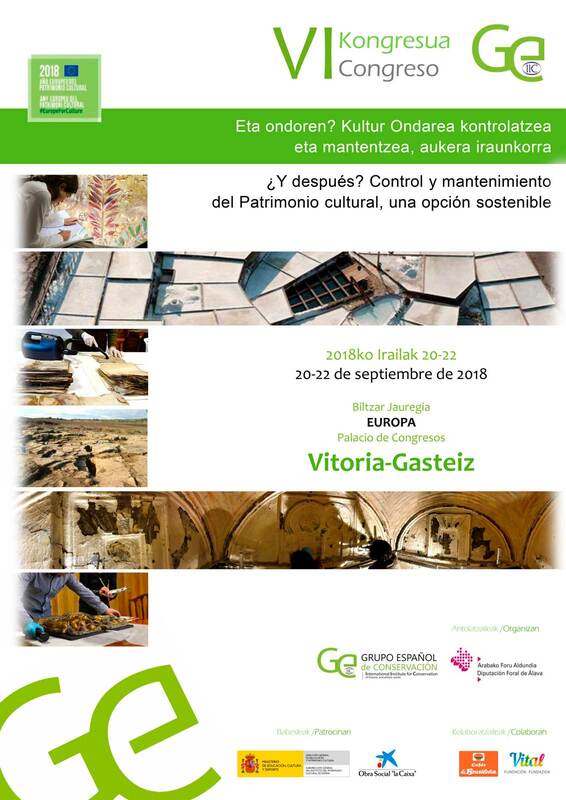 This Built Heritage Research Initiative focuses on the development of testing protocols to improve conservation practice of built heritage (buildings, monuments, and sites) from ancient to modern and across the world; and to disseminate our findings through professional publications and conferences. The Assistant Scientist will undertake scientific research and analysis on concrete and other porous heritage building materials to explore their performance and deterioration. 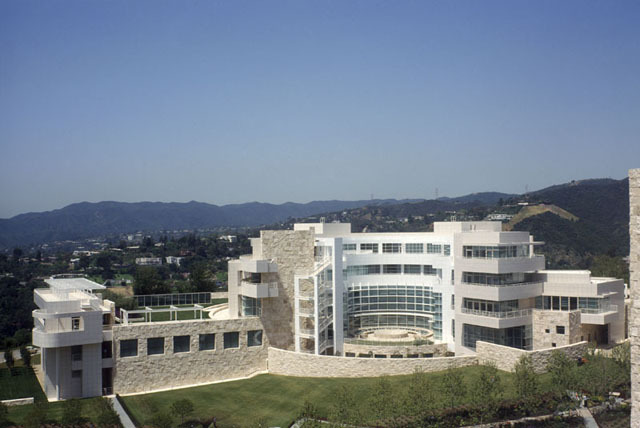 Initially reporting to the Head of Science, the Assistant Scientist will work primarily on evaluating conservation treatments for porous heritage building materials (including concrete) and undertake routine laboratory- and field-based analysis and testing. The Assistant Scientist will: support the development of research strategies to test building materials and their conservation treatments, undertake routine analysis on samples, assess a range of field-based evaluation techniques to provide additional information on treatment effectiveness, compile and interpret analytical data collected, and organize reports and data files. The Assistant Scientist must have a bachelor’s degree in materials science, geology, or other natural science, master’s degree or PhD preferred; 1-3 years of experience in scientific research, preferably in the field of cultural heritage conservation or a related field. Hands-on familiarity with: taking and analyzing samples; instrumental techniques such as SEM-EDS, XRF, FTIR, mechanical testing, and surface characterization, is strongly desired. The successful candidate must be adaptable, analytical, and a creative problem-solver and thinker; able to work effectively in a highly collaborative and variable environment; and possess excellent organization, communication, and writing skills. 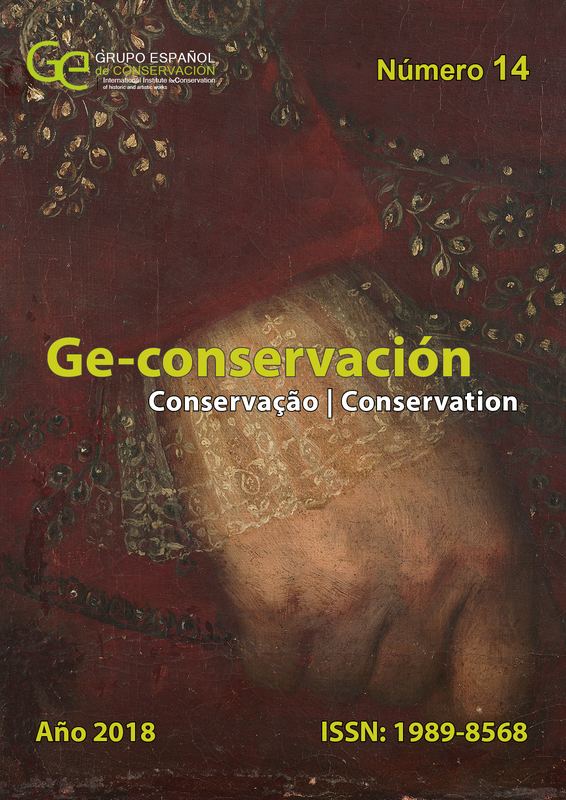 Experience working with conservators or other conservation professionals is preferred. An excellent benefits package and salary commensurate with experience will be provided.